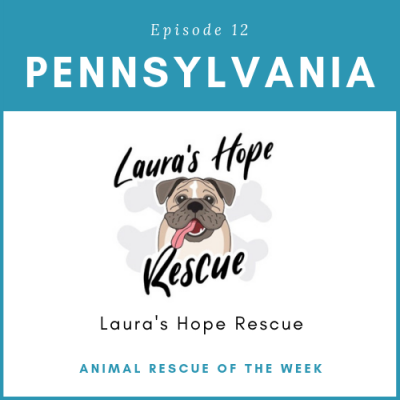 Laura’s Hope Rescue in Hop Bottom, Pennsylvania was launched in 2009 after Grace was volunteering for another organization and found herself questioning the way animal rescue was working in her community. She wanted to make a bigger impact by doing things a bit differently. Knowing she might face some criticism, she was ready to branch out on her own and help animals the best way she knew how. Over the course of 10 years, she has run into some challenges but she’s found a way to overcome them to save more than 1,300 dogs. Grace has built wonderful relationships with not only other organizations but individuals across the country. She shares with us a few of the inspiring stories that keep her going! 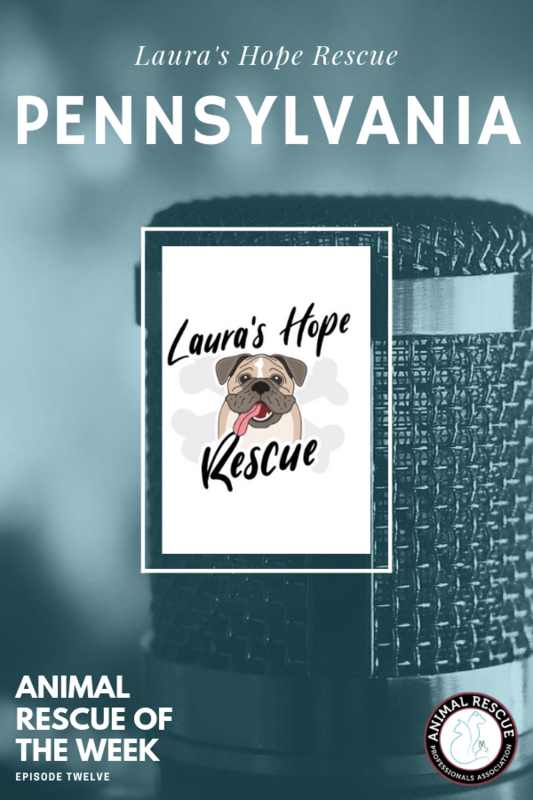 To learn more about Laura’s Hope Rescue – check out their website & Facebook today!